At Business in Heels we love to help women in business grow and develop through connections … think of them as professional friends. We provide a supportive & empowering environment where you can develop confidence. 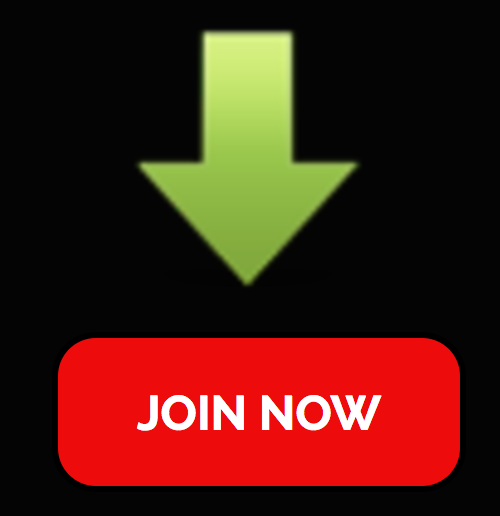 We help take the loneliness out of decision making and connect you with the resources you may not have in your own business, thereby simplifying your road to success. We work to offer you a range of opportunities, resources and choice that can help you in all facets of your business. 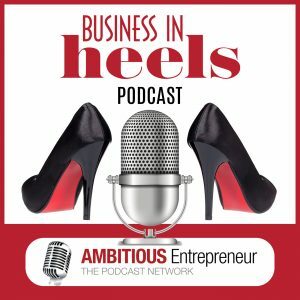 Hosted by Annemarie Cross – Business In Heels Podcast is a bi-weekly podcast that inspires and educates Women In Business – Globally to succeed. To find out more about Business In Heels, go to: www.BusinessInHeels.com. To listen to our Podcast interviews, click on Archived Shows tab below. Annemarie Cross is a Brand and Communication Strategist & Chief Storyteller from Communicate Now Pty Ltd.
She is also the CEO & Founder of media production and broadcasting corporation – The Ambitious Entrepreneur Podcast Network, and has been referred to as: “The Podcasting Queen” by many of her guests and clients over the years, due to her expertise and involvement in podcasting, since 2008. Annemarie works with entrepreneurs, solopreneurs, SMBs and corporations, helping them navigate and stand out in a rapidly changing and competitive marketplace. She does this by leveraging a unique blend of brand, communications and storytelling expertise alongside her extensive experience in podcasting to create a platform that enables her clients to create powerful, engaging and memorable stories with their own podcast series and/or podcast channel so they become THE influential voice in their respective fields. [Ep #07] Putting Your Health & Wellness FIRST – BEFORE all else!